The iPhone 5s has a general score of 8.44, which is a little bit better than LG G Flex's 7.87 global score. IPhone 5s has iOS 8.x OS, while LG G Flex works with Android 4.4.2 OS. The iPhone 5s construction is just a bit thinner and extremely lighter than the LG G Flex, even though both of them were released with only a couple of months difference. IPhone 5s has a little faster processing unit than LG G Flex, because although it has a lower amount of RAM and a lower number of cores and slower, it also counts with a 64-bits processing unit and a much better graphics co-processor working at 600 megahertz. Apple iPhone 5s features a much better display than LG G Flex, because although it has a really smaller screen and a little bit lower 1136 x 640px resolution, it also counts with a better pixels amount per inch in the display. The Apple iPhone 5s has a very superior storage to install applications and games than LG G Flex, because it has 64 GB internal storage capacity. 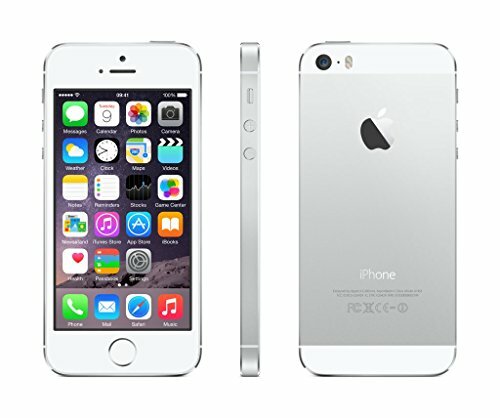 The Apple iPhone 5s features a better camera than LG G Flex, although it has a lot lower resolution back camera and a worse 1920x1080 (Full HD) video definition. LG G Flex features a much longer battery life than Apple iPhone 5s, because it has 3500mAh of battery capacity against 1570mAh. 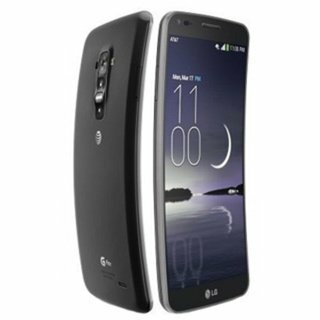 In addition to being the best phone between the ones we are comparing here, iPhone 5s is also cheaper than the LG G Flex.